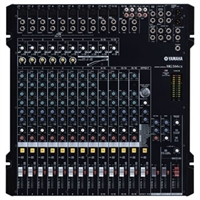 Yamaha DV-C6860 Details DVD Changer featuring top-quality D/A converters, Progressive Scan and CD unsampling, plus the unmatched convenience of PlayXchange. Microphone-stand mountable compact mixers that offer big sonic performance. The CX model feature built-in effects. 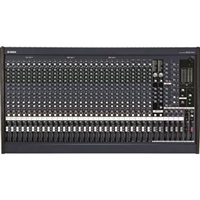 Extended Capacity and Versatility for Studio or Stage High-performance utility mixers. 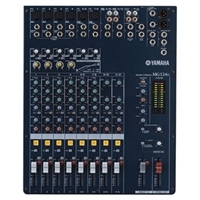 The DSP-equipped CX versions feature SPX-quality effects built in. 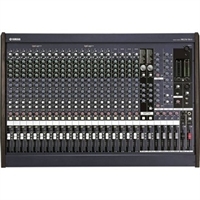 Extended Capacity and Versatility for Studio or Stage 16 channels, 6 busses, and all the outstanding digital effects you'll need to built in. Small but Sophisticated Microphone-stand mountable compact mixers that offer big sonic performance. 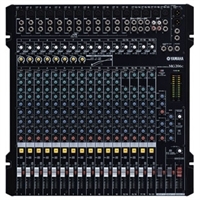 The CX model feature built-in effects. 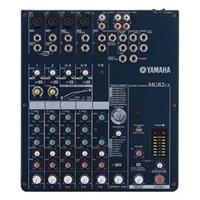 From compact, portable mixers to serious live-sound consoles with built-in Yamaha SPX effects, the MG-series delivers superior sound and build quality that is top of the class. 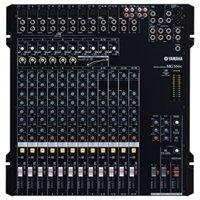 The top of the MG live-sound mixer series, with outstanding sound quality and an extensive range of powerful features.